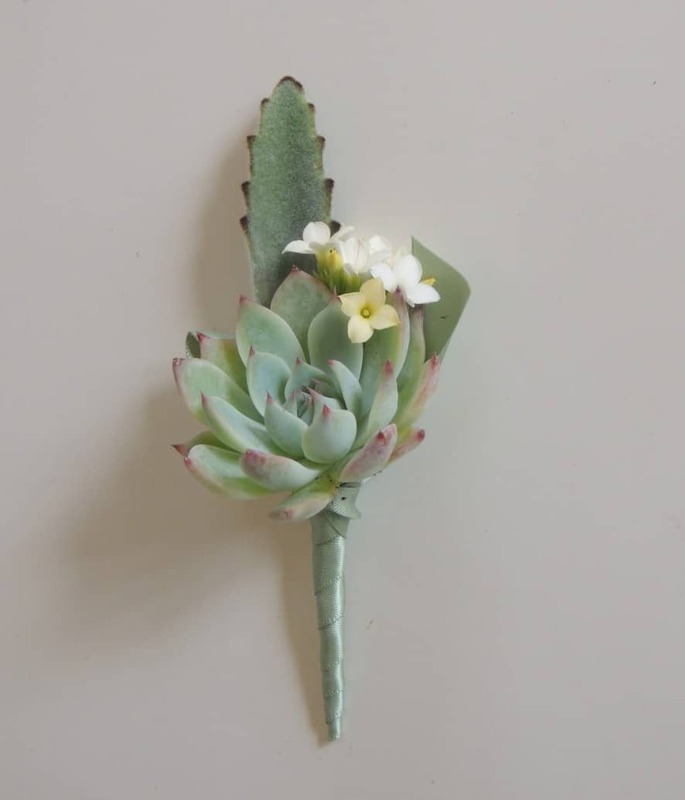 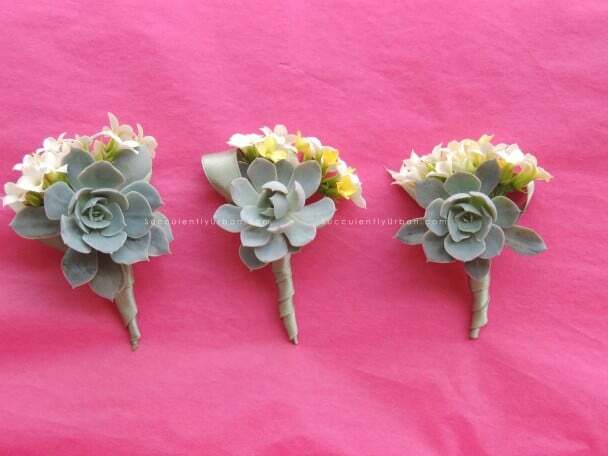 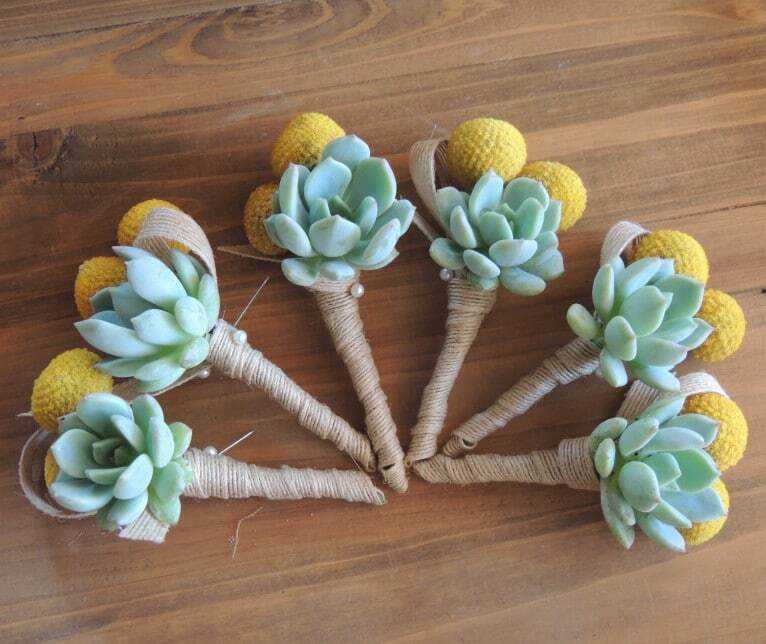 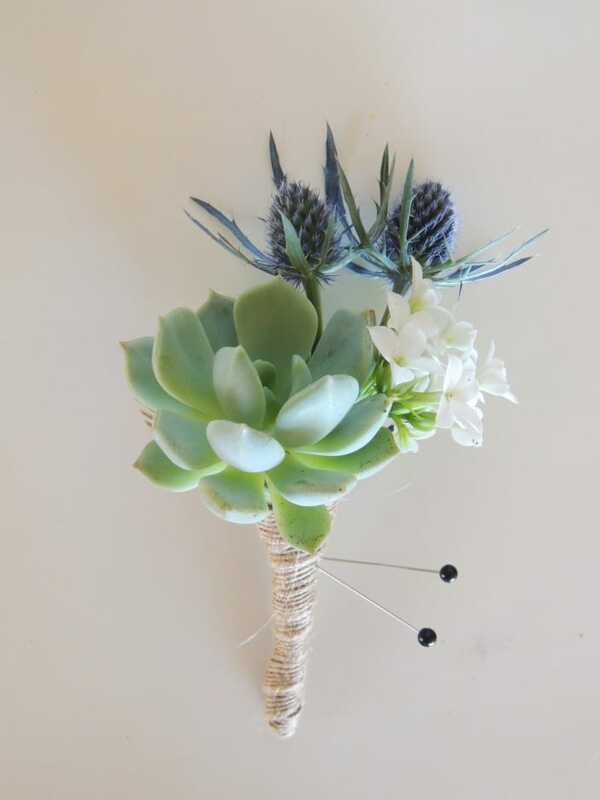 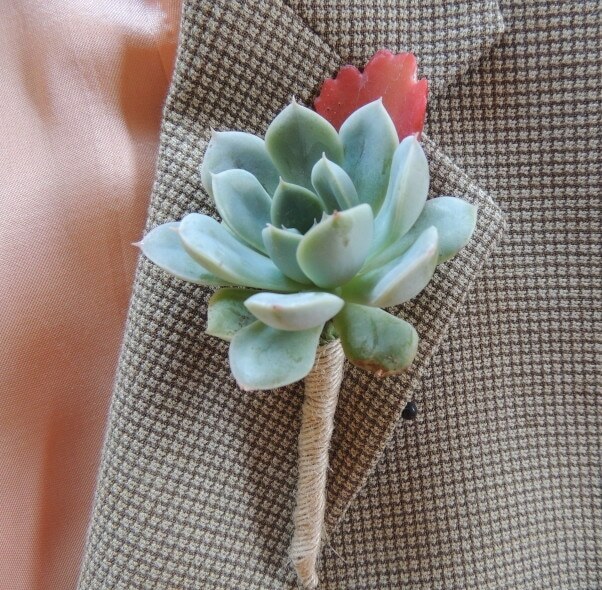 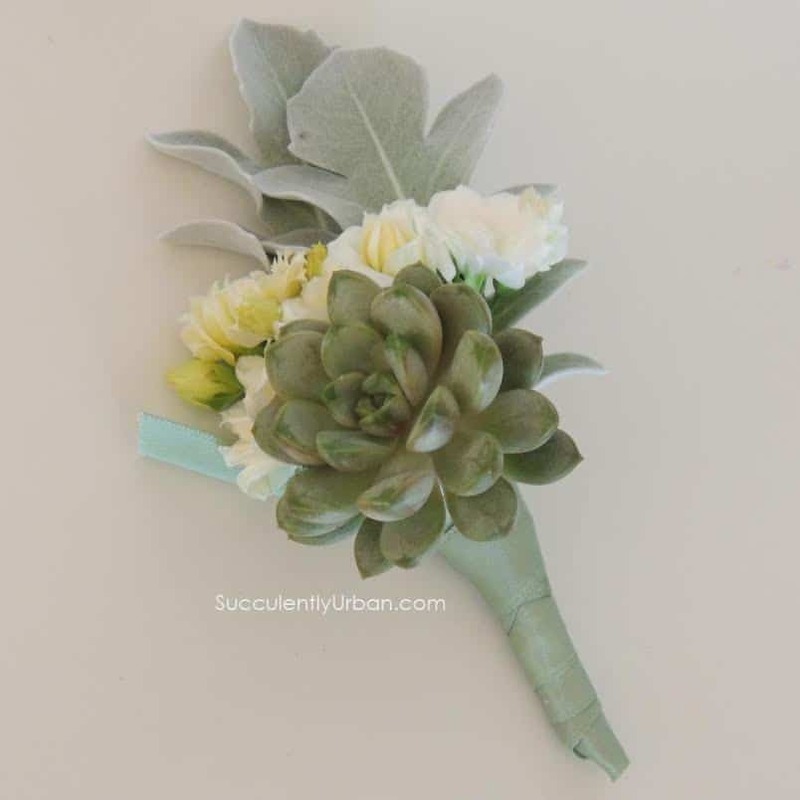 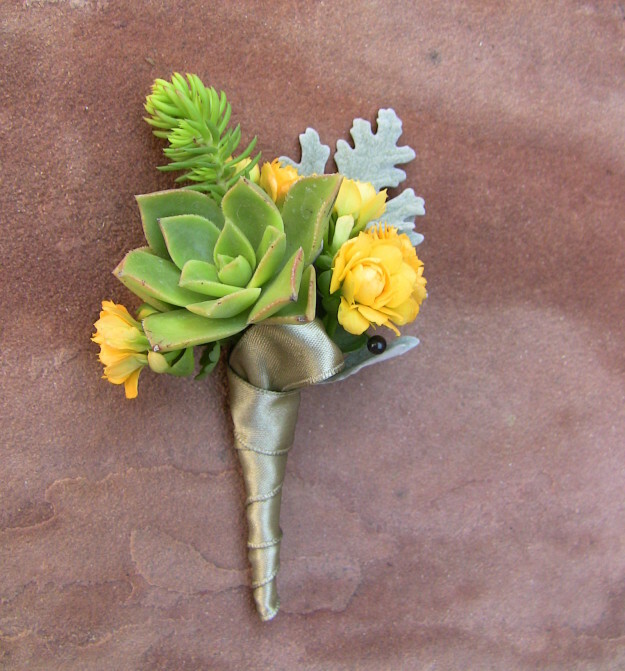 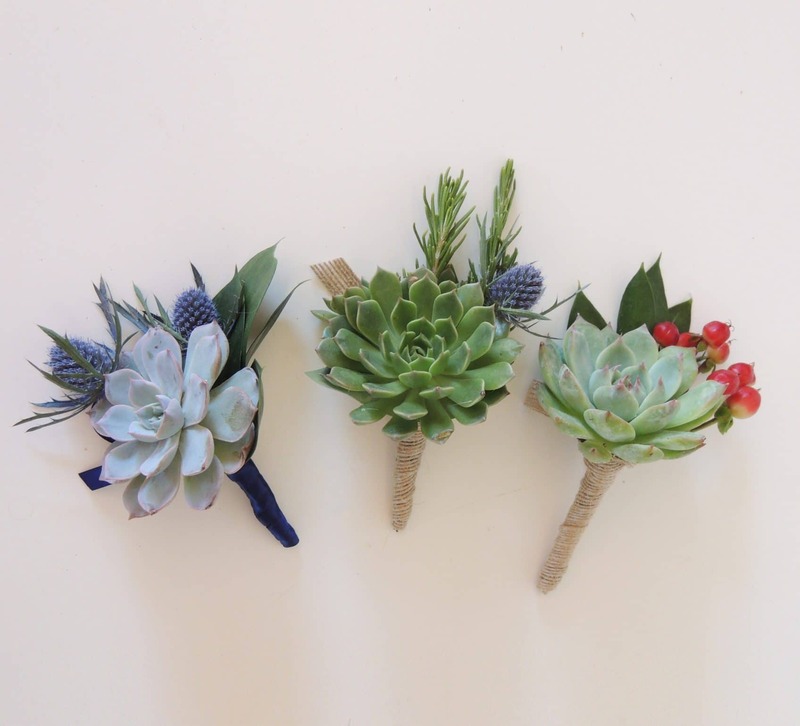 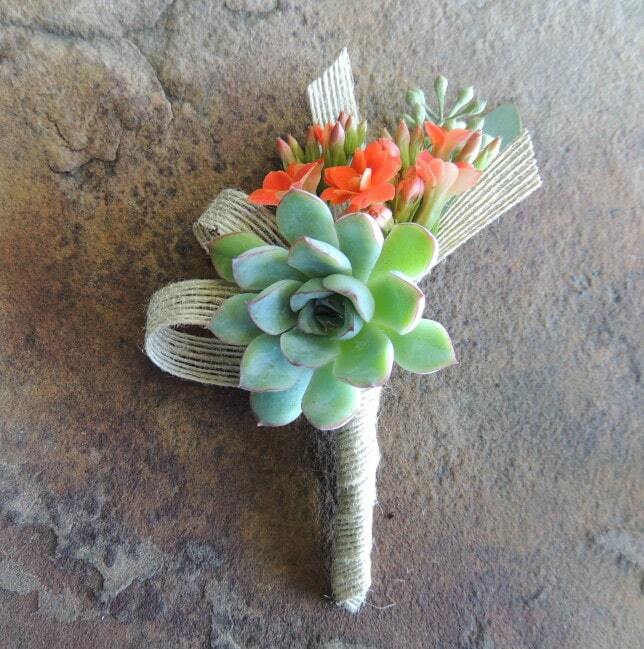 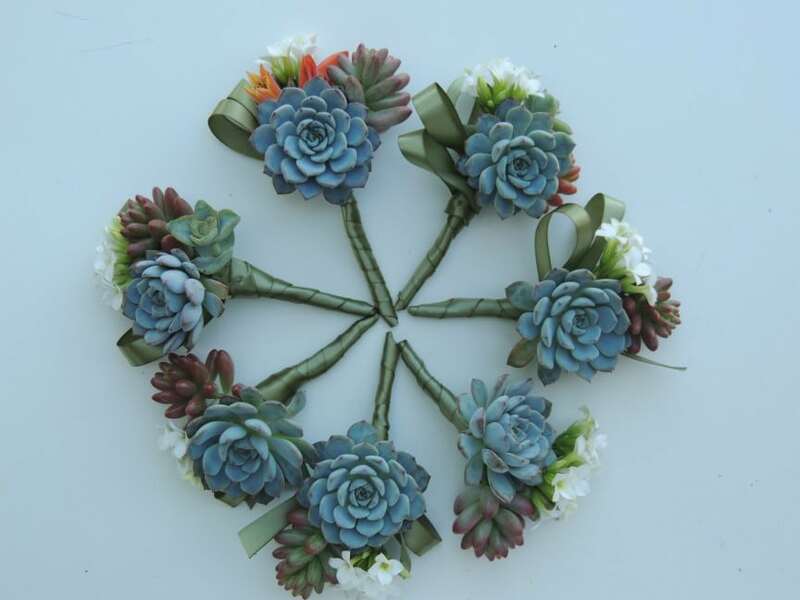 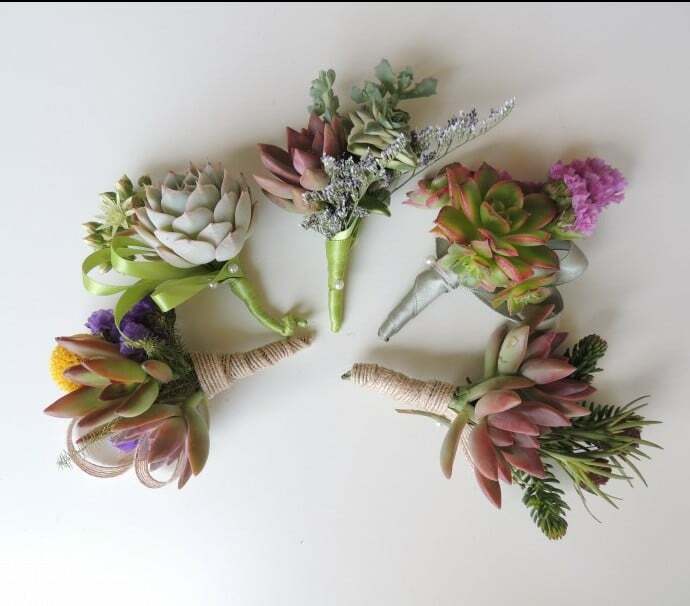 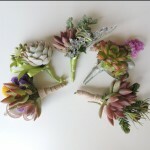 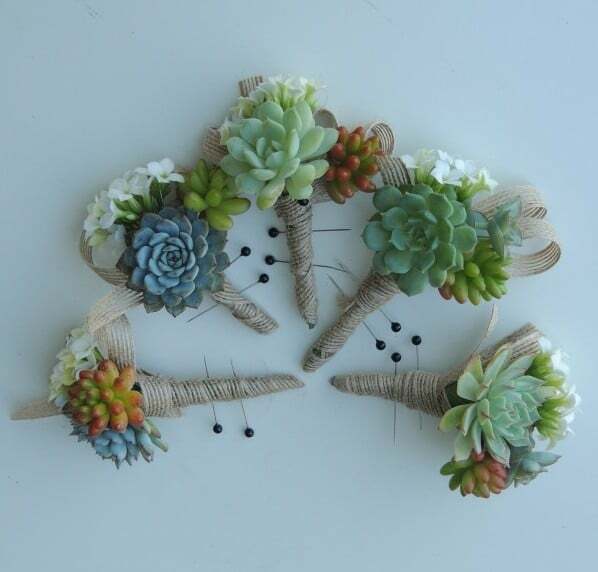 This listing is for 5 boutonnieres of your choice. 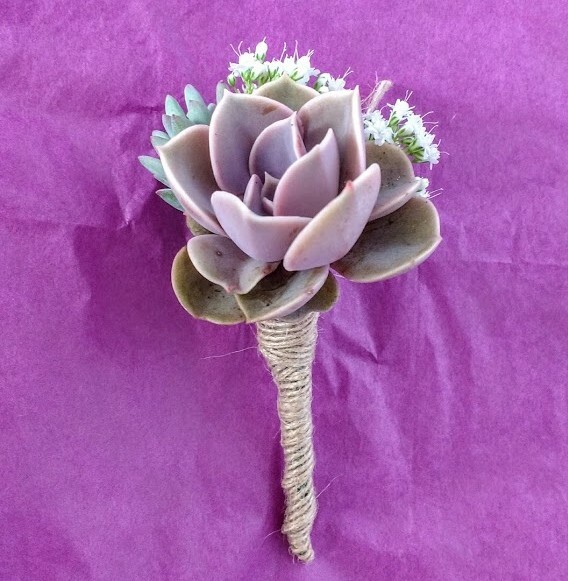 When ordering please indicate in the note section what photo you like and ribbon you would like to get. 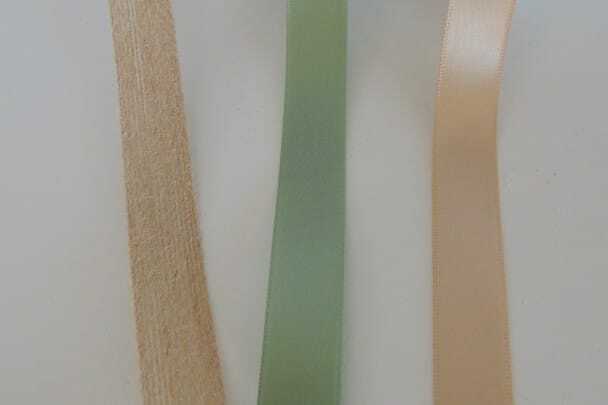 beige, green, jute in natural fibber color -beige.